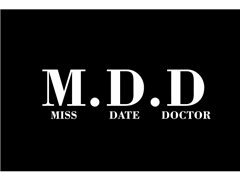 Miss Date Doctor the new modern Dating Coach platform is hiring Life Coaches and counsellors to join the team you can work flexible- hours or full time. We are looking for empathetic hard working and driven individuals that want to help and support people. We need well presented and hardworking individuals that are ready to grow with our company.